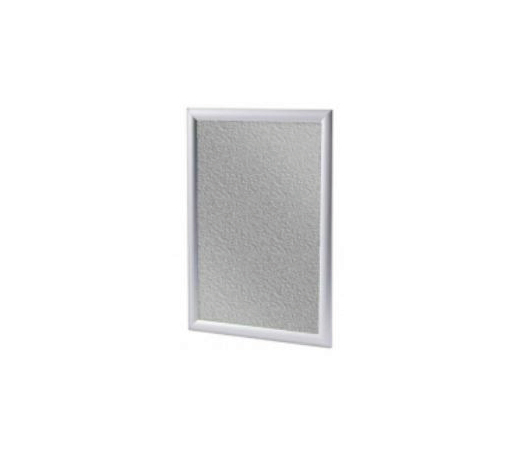 This A3 wall mounted snap frame can be updated in seconds, making it easy for you to change the poster on display as often as you like. Please note: if you are placing an order for Prompt Posters now, you will be given the opportunity to select a snap frame with them and do not need to order this as a separate item. 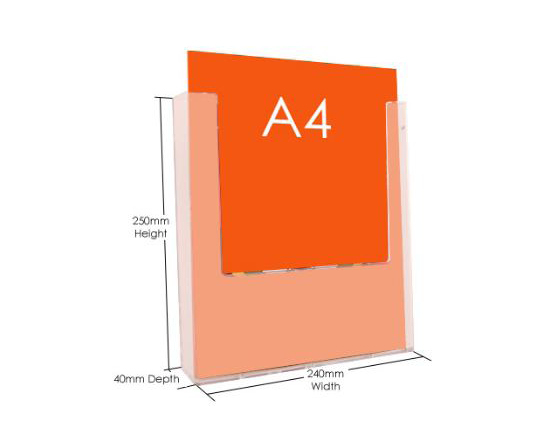 Replace the contents of this A3 wall mounted snap frame in seconds, making it easy for you to change the poster on display as often as you like.